Let the games begin! The internal battle within us to prioritize our New Year’s Resolutions is here. What will be at the top of your list? What needs to be addressed the most in your life? What is reasonable considering your current situation? We often start off strong in our convictions, hoping our passion will see us through. 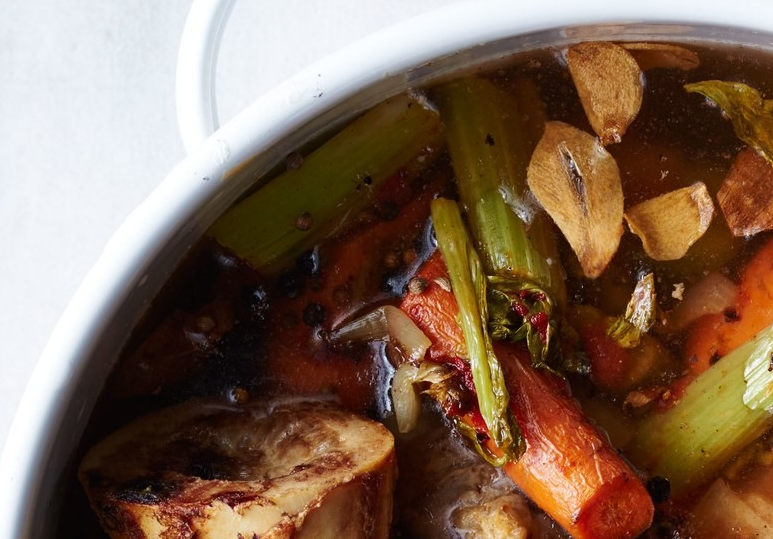 Ensuring we have a solid game plan, can help make sure we stay committed to our Resolutions. New Year’s Resolutions are often created around important life essentials like; eating/exercise, career choices, and quitting bad habits. Let's consider how booking regular Massage with a registered massage therapist can compliment these examples of upcoming Resolutions. Making changes to our Career Path is always stressful, requiring a steady hand and clear mind. When our stress is low and our health is optimal, we can make healthy life decisions. A Massage can contribute to self-care which will result in; reduced anxiety, restful sleep, improved concentration and increased self-esteem. A new Career direction never looked so clear as it does after a Massage. Massage can compliment your eating/exercise routine in many positive ways. Regular massage can improve your range of motion and muscle flexibility to ease your exercise routine. Your nutrition will be optimally used as massage can assist with increased blood flow, resulting in effective distribution of nutrients and oxygen. Addictions often top the list of New Year’s Resolutions. Many addictions are closely linked to anxiety. 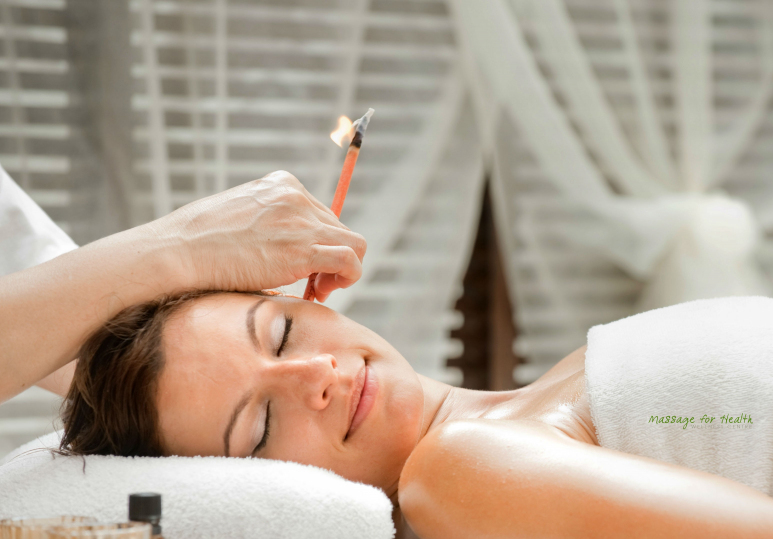 The relaxation of regular Massage can help reduce anxiety and encourage a revised toolbox to handle the stress, instead of using damaging substances. Many people who have Massages report better moods and have fewer/less cravings. A Massage will not independently result in quitting; it is however a great compliment to a complete healthy tool box. Massage keeps us relaxed and focused on putting our health as a lifestyle priority. 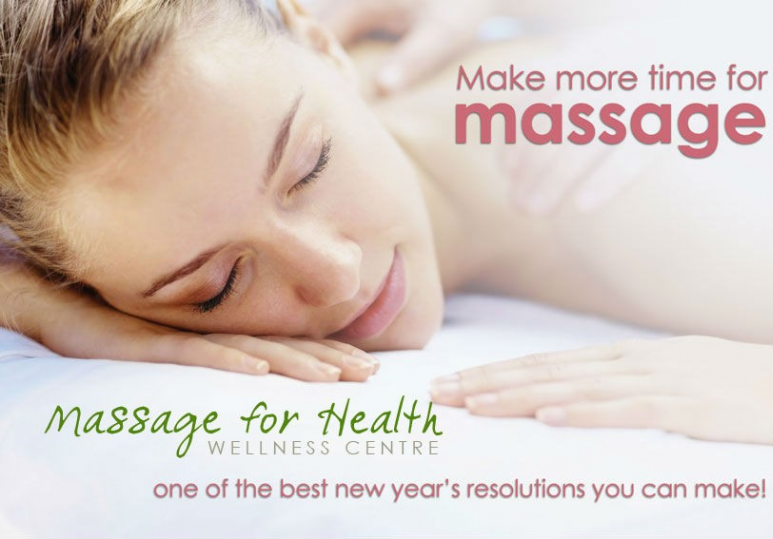 When you are deciding on your 2016 New Years Resolutions, ensure that regular Massage compliments each choice. 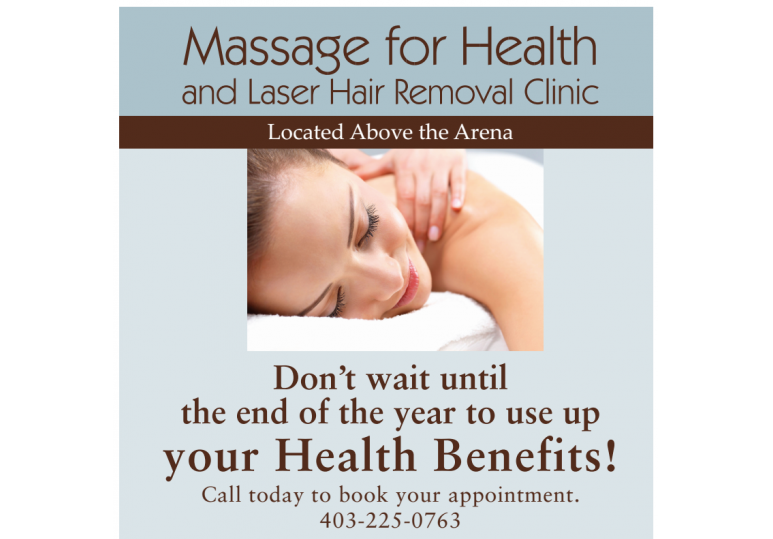 Call and book your appointment today with a registered massage therapist @ Massage For Health 403-225-0763.